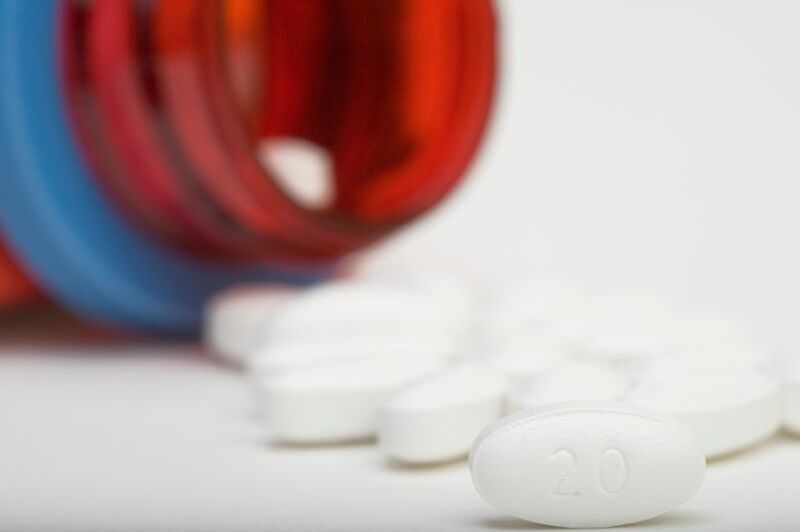 News Are you more likely to suffer side effects from statins if you know you are taking them? Are you more likely to suffer side effects from statins if you know you are taking them? I always suspected the side effects of statins, like muscle aches and pains, were exaggerated. And now a study has thrown light on how we experience the side effects of drugs. It’s not what you’d expect, according to a recent report in the British Medical Journal. It turns out that patients who are unaware they’re taking statins don’t complain of muscle pains. But the same patients, once told that the drug they’re taking is a statin, are much more likely to report such symptoms. Surprisingly, this information has been buried in data from a trial carried out more than a decade ago in the UK and Scandinavia. We’ve all heard of the placebo effect but the result, says Peter Sever of the National Heart and Lung Institute in London, is an example of the “nocebo effect”, where patients become more likely to report adverse effects of a drug once they are aware of them. This is not the same as saying that the pains are “all in the mind,” he insisted. The pain is no more imaginary than the improvements enjoyed by some patients who are given a placebo (an inactive drug). But it does mean that drug regulators should hesitate before insisting on warnings on drug labels. We now know those warnings may cause the same side effects they describe, and stop patients from taking helpful drugs. When the argument over statins developed, Sever and colleagues realised that data they had gathered during the Anglo-Scandinavia Cardiac Outcomes Trial could be used to test the theory that knowing of the possibility of side effects increased the chances that patients would experience them. The trial compared atorvastatin with a placebo. In the first phase, participants weren’t told which of the two they were taking, but when the trial ended early because of clear benefits of taking the statin, participants were offered the chance of continuing with atorvastatin. In this blind phase, 2.03% of patients reported muscle-related symptoms in the statin group, very close to the 2% in the placebo group. But in the next phase, patients who took statins were 41% more likely to report muscle symptoms than those who’d chosen not to take them. I just wish we’d had this perspective sooner.